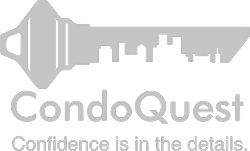 CondoQuest: Confidence for buyers, confidence for REALTORS®. A valued Real Estate professional. You are the expert! Your advice and guidance toward a new home or investment purchase is invaluable and you often make friends with your clients through showings, suggestions and listing searches. As such, you know your clients objectives, hopes, concerns and questions. CQ has had the pleasure of working with some of the best and brightest REALTORS® Alberta has to offer. 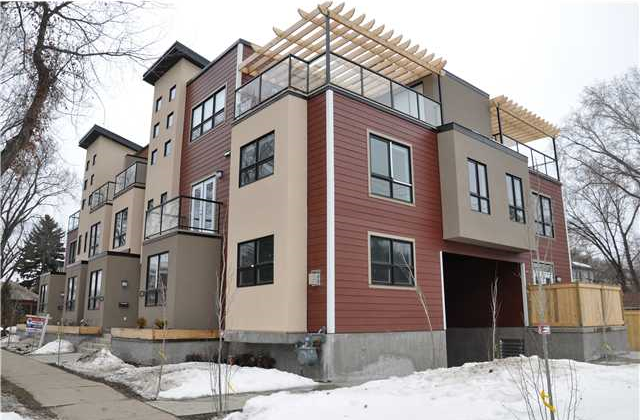 Various types of condos can require slightly differents sets of disclosure documents. Bare land/conventional, conversions, new construction, resale and commercial are the types of condos available for purchase. We can assist you in requesting timely and relevant information so all parties succeed in their preferred time frame and appropriate document disclosure is complete. We make every effort to meet the condition date, as set on a purchase contract. We are available to answer your questions and concerns, at your convenience. Just call or write!